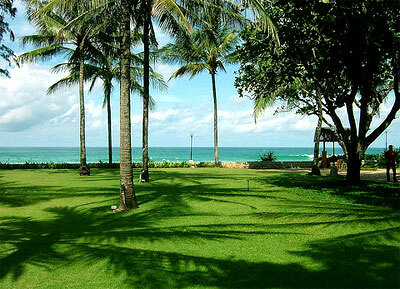 Katathani Phuket Beach Resort and Spa is located on the stretch of the secluded cove of Kata Noi beach. Nestled between lush green hills and an unspoiled, palm-fringed beach, Thani Resort & Spa features perhaps the most idyllic setting on the island. The resort has a stunning natural beauty in every element, from the vast palm-shaded lawns and oriental lotus pond to the contemporary Thai interior design. 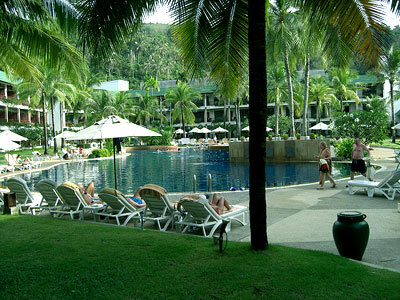 Located on the southwest corner of Phuket Island, the resort takes about 20 minutes drive south of Patong Beach and 50 minutes from Phuket International Airport.